Jon Hanson – Faculty Director: Jon Hanson is the Alan A. Stone Professor of Law and Co-Director of the Systemic Justice Project and the Project on Law and Mind Sciences at Harvard Law School. 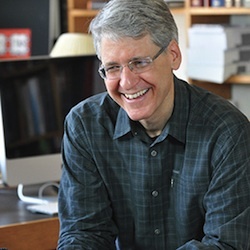 Hanson graduated from Yale Law School in 1990, clerked for Judge José A. Cabranes, spent one year as a Post-Doctoral Fellow at Yale Law School, and then joined the faculty at Harvard Law School in 1992. His teaching and scholarship melds social psychology, social cognition, economics, history, and law. Hanson’s recent scholarship includes the book, Ideology, Psychology, and Law (Oxford University Press). He is currently working on two broad projects. The first is devoted to understanding the role of implicit motives in shaping political ideology, policy attitudes, and law. The second (with Jacob Lipton) attempts to reimagine law, the legal profession, and legal education in ways that would help them better achieve systemic justice. Hanson has received several teaching awards and is the faculty leader for 1L Section Six. He lives in Harvard, Massachusetts with his wife, Kathleen Hanson, and their three children, Emily, Erin, and Ian. Jacob Lipton – Program Director: Jacob Lipton is the Program Director of the Systemic Justice Project, a policy innovation collaboration at Harvard Law School devoted to working with students to identify injustice, design solutions, promote awareness, and advocate reforms to policymakers, opinion leaders, and the public. Jacob has presented on legal education and systemic justice at the Harvard Advanced Leadership Institute, the National Workshop for Bankruptcy Judges, the Harvard Initiative for Learning and Teaching Annual Conference, and the Law and Boundaries Annual International Conference. Jacob graduated from Harvard Law School, where he was co-Editor in Chief of Unbound: Harvard Journal of the Legal Left and Vice President of Harvard Law School Students for Sustainable Investment, and the captain of the Harvard Law School soccer team. Before law school he read Classics at King’s College London and spent two years in Freetown as the Special Advisor to the Minister of Foreign Affairs and International Cooperation of the Government of Sierra Leone. 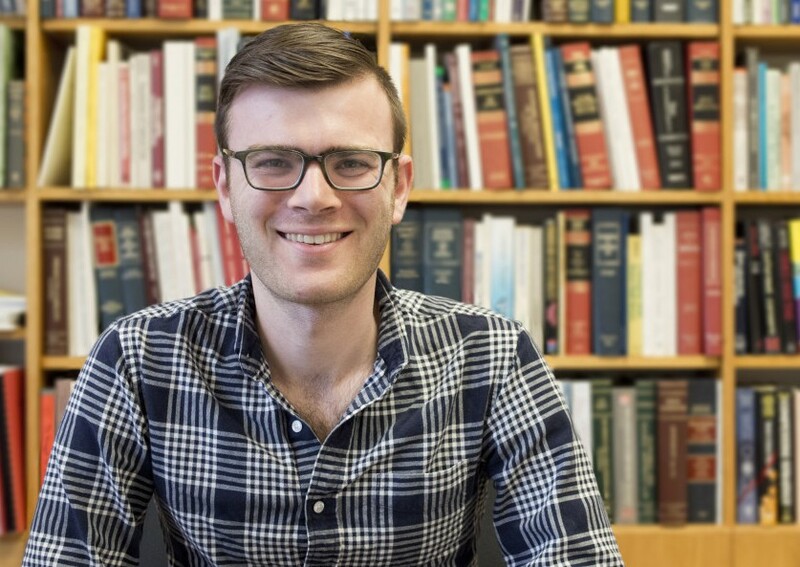 He is currently working with Jon Hanson on a research project that attempts to reimagine law, the legal profession, and legal education in ways that would help them better achieve systemic justice. Jacob is also the Fellowship Director at the Justice Catalyst.